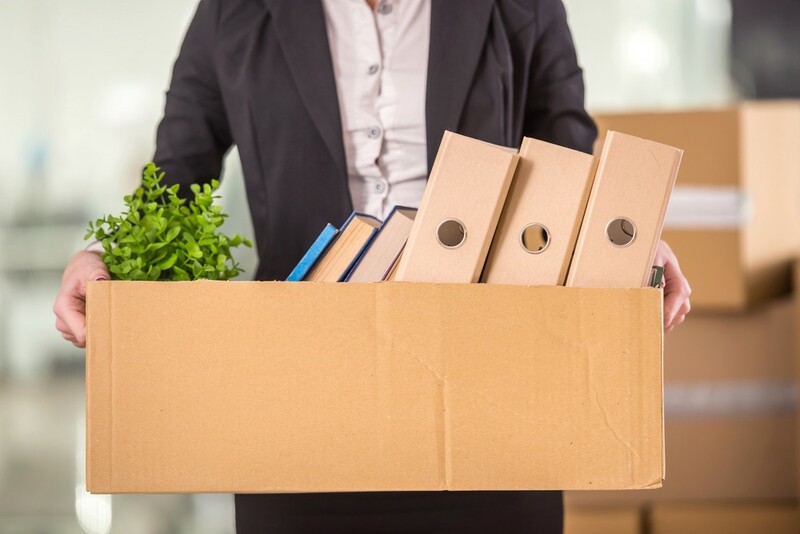 Yes, You Should Help Your Employees Leave Your Company Gracefully. Here’s Why. FYI: There are serious perks of fostering graceful exits. I subscribe to the notion from the book Who that “A players” are not fixed stars. Rather, they are the right people in the right roles at the right time. So if some people no longer are a good match, then they’re going to leave your company in some fashion — physically or mentally. Facilitate a feedback loop. Employees are happier when they feel heard. Don’t just ask for feedback — act on it. Even if every suggestion isn’t something that should result in big change, feedback from frontline employees is invaluable, and recognizing it lets them know they’re being heard.